Select between one-time purchase or subscription, then tell us about your style. 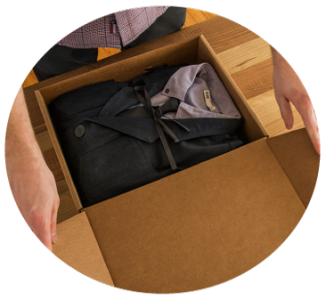 Our stylist will use this information to customize every package for you. 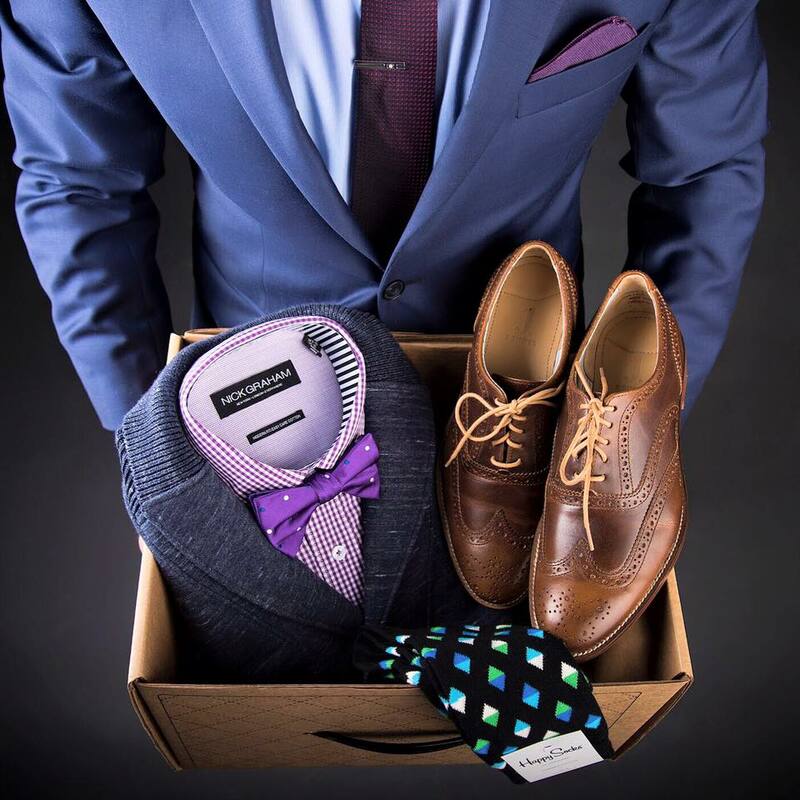 Our stylists will put together a package together for you consisting of 2 to 3 staple items for your wardrobe, and you will only pay $69.99 for everything. We provide free shipping for U.S. subscribers. 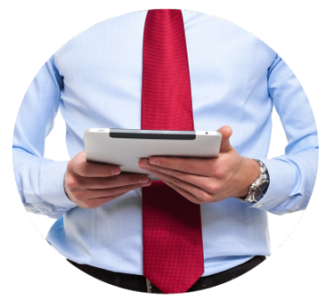 There are no obligations, no fees, and the items are yours to keep; no need to pay more! Members can skip any month or cancel their membership anytime by emailing us. 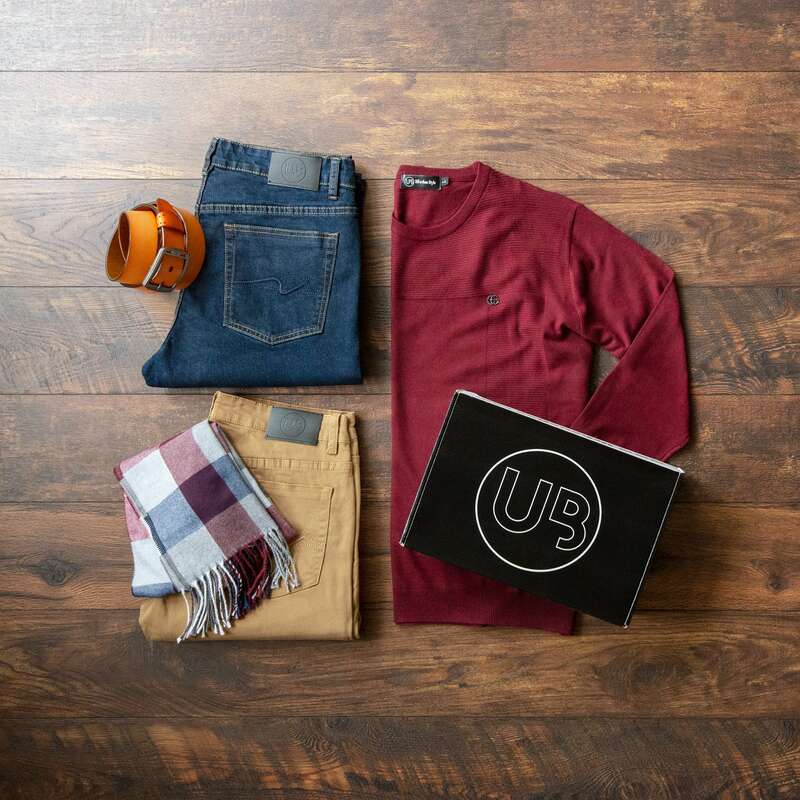 For busy men and women on the go, UrbaneBoxⓇ is the personal styling service tailored to your taste, budget and lifestyle that helps you look and feel your best every day. With the help of our personal stylists you will look and feel great! 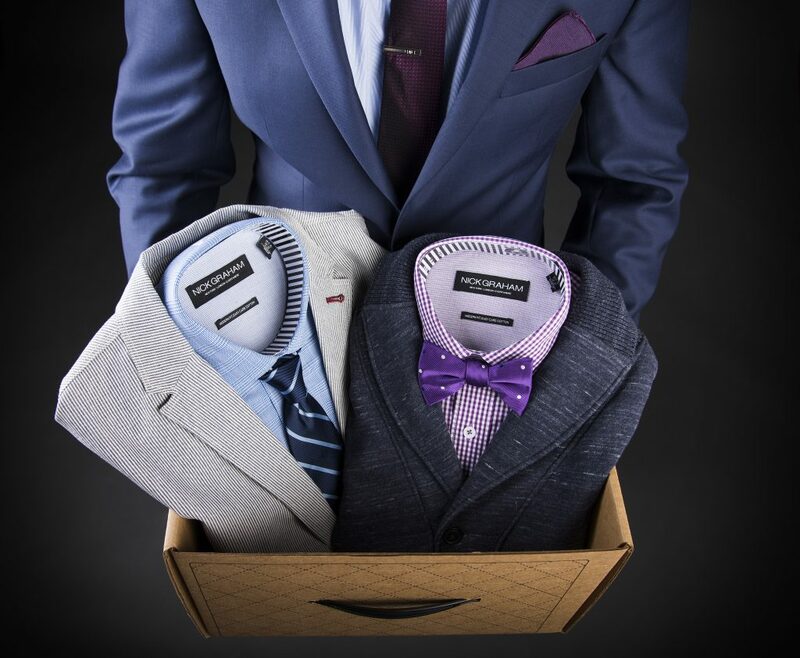 Once you receive your first package you will be the best dressed gent in the room. The items are yours to keep; no need to pay more! 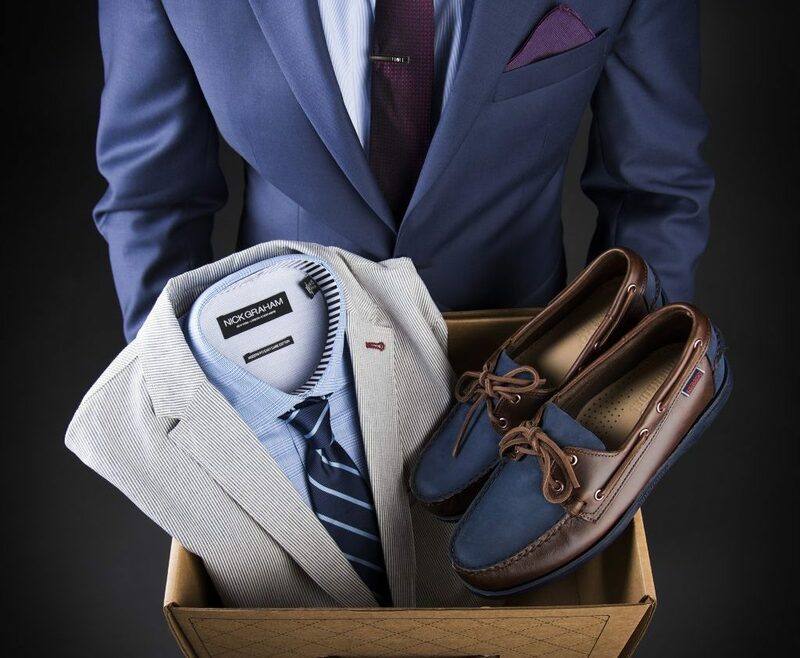 Our stylists will put together a package together for you consisting of 2 to 3 staple items for your wardrobe. We use the highest level 1 security when processing your payment through Stripe. Want additional clothes or packages sent? If so, you can log into your account and request for additional or larger packages sent at anytime. Save time and money by joining today! Thanks to @UrbaneBox for the care package great stuff!! 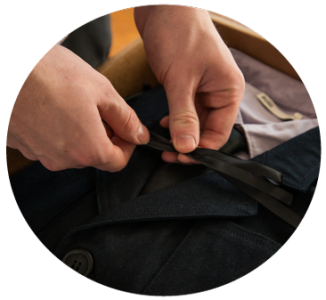 Not only are the clothes of great quality, the customer service has been outstanding. I would not hesitate to recommend the service to anyone!